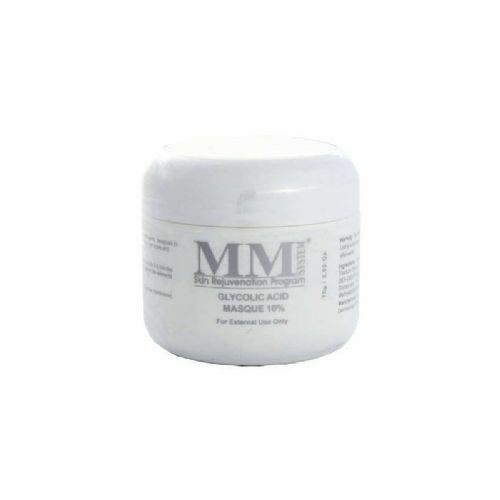 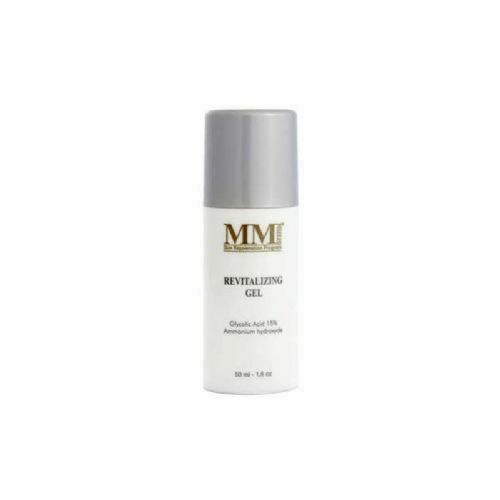 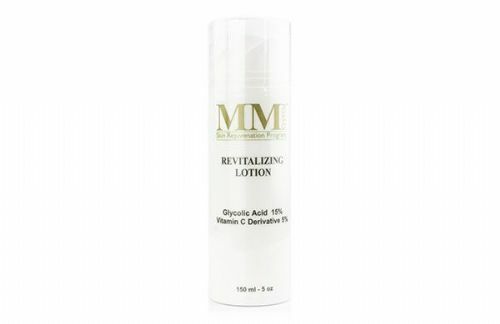 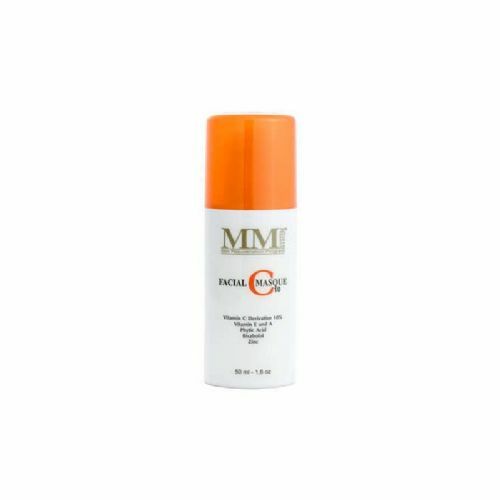 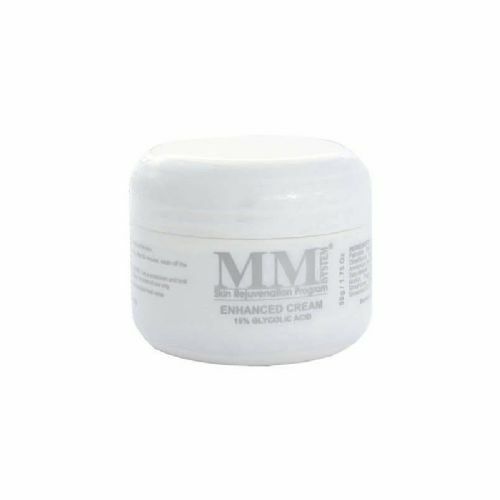 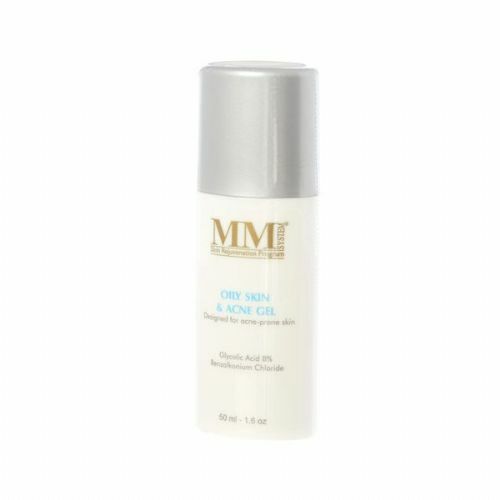 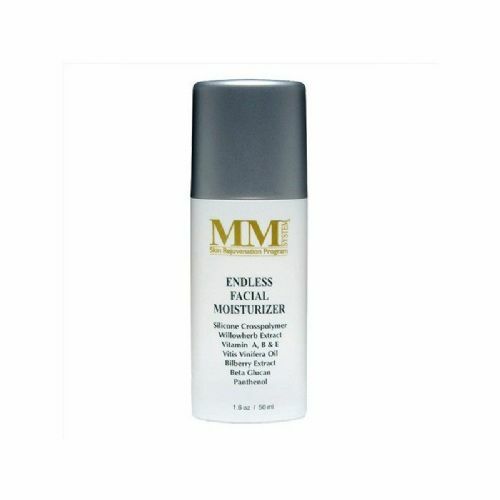 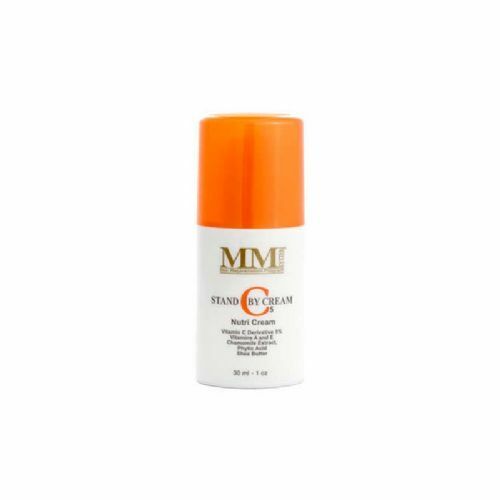 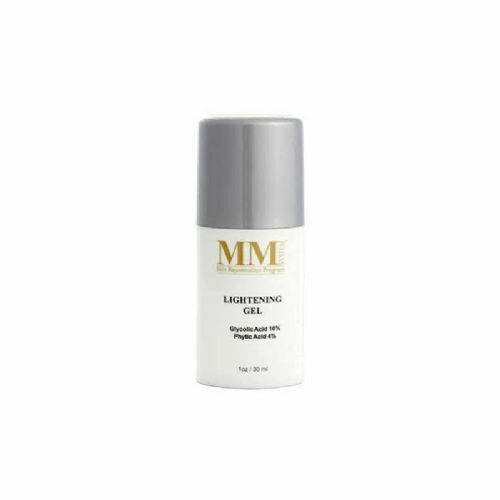 Mene & Moy Advanced C Body Lotion is a max tolerated 30% glycolic acid and 5% Vitamin C night body lotion for thick, inelastic, aged, stretched and sun-damaged dry, irregularly pigmented skin. 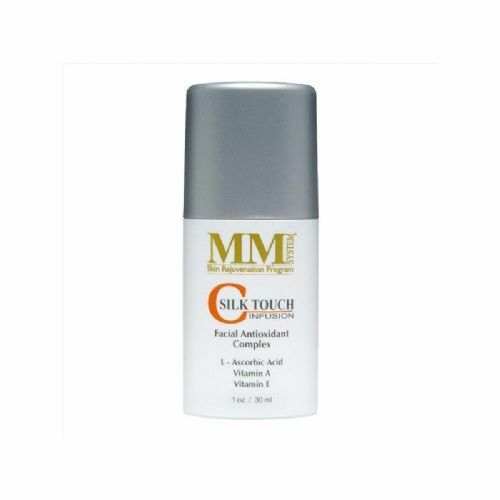 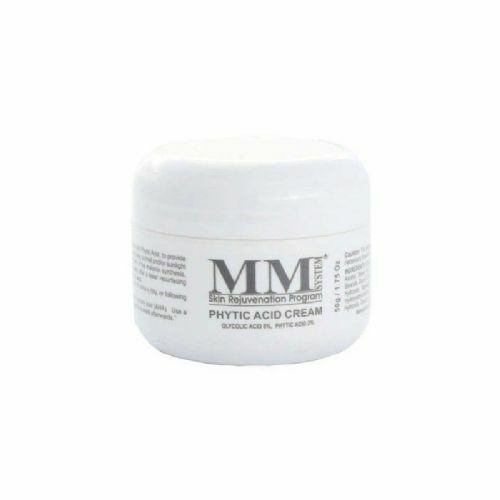 Recommended to begin with Revitalising lotion and work up to Advanced C. Excellent for saggy skin over arms. 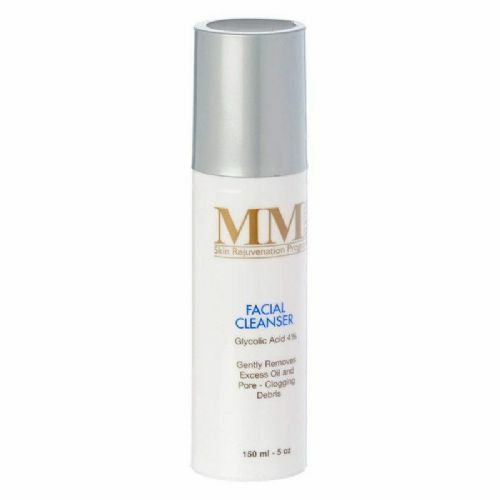 Apply twice daily after cleansing & drying skin. 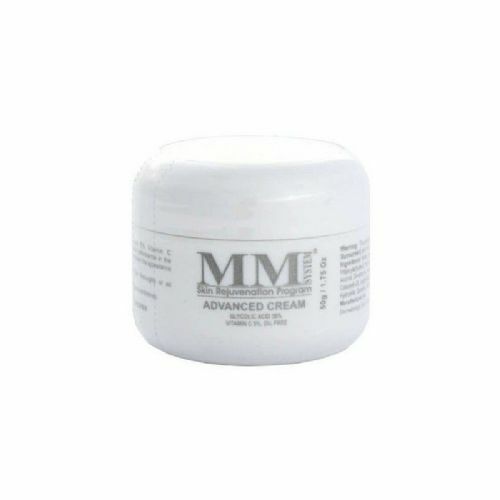 Apply once a day at the start of treatment, then twice a day, if well-tolerated, to reinforce results.